Hidalgo W, Chandran JN, Menezes RC, Otálvaro F, Schneider B. 2016. 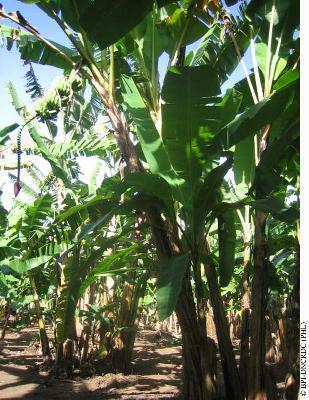 Phenylphenalenones protect banana plants from infection by Mycosphaerella fijiensis and are deactivated by metabolic conversion. Plant, cell & environment. 39:492–513.